There are a few ways to get funds out of your HSA account. Use your debit card to pay for services. Use an HSA check…you will have to pay for each check. 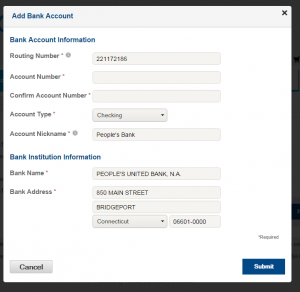 Transfer funds to another checking account you own. It is easy to transfer the money directly into your checking acct or issue a check for any amount to yourself from your HSA account which will be mailed to you. Keep all receipts and match reimbursements from HSA to the medical bills. Best Way: (in my opinion) Use a personal check or credit card to pay and then reimburse yourself from your HSA account to your personal checking account. 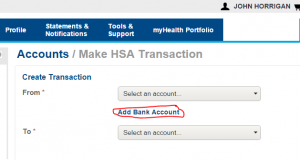 You can send yourself a check from the HSA account for the exact amount of the bill you paid or transfer the money to your account. 1. 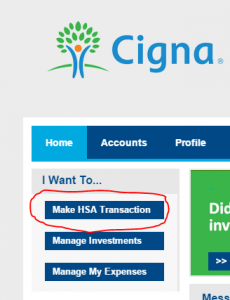 Log into your mycigna.com account. 7. You will be prompted that you will have to confirm a deposit into your personal checking account before the transfer capability becomes active. 8. 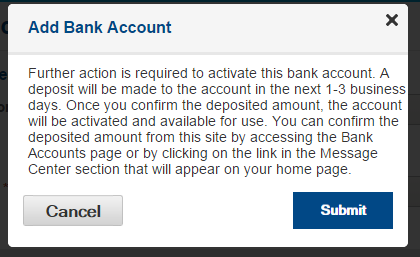 After a couple of days a small amount (less than $1) will be deposited into the account you specified..I used a People’s account..the same one my direct deposits from WPS go to. 9. Log on to mycigna and enter your HSA bank again…see #3 above…and you will be asked to enter the amount that was deposited. If it all works, you will get a confirmation that it is set up. 10. You can now transfer money from your HSA into your personal checking/savings account. 11. 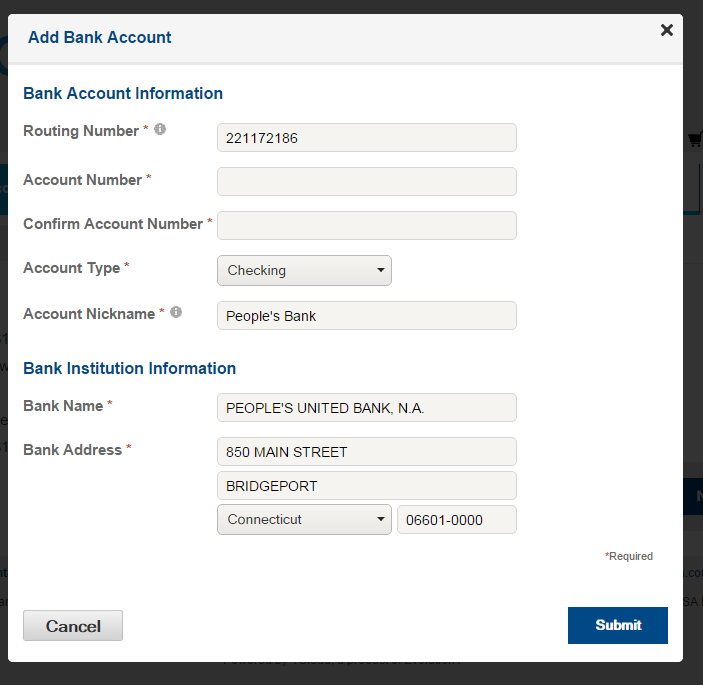 After you are set up, you will be able to transfer exact amounts from your HSA account into your personal checking account which you can match up with bills you have paid using a credit card, cash or a personal check. 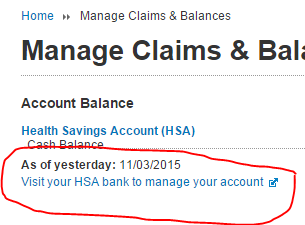 Important: Remember to keep and match up bills and payments with HSA withdrawals just in case you are ever audited. Keep them with your tax records for 5 years.